DIET - Get more antioxidants. Your body builds up free radicals over time, and these free radicals can speed up the ageing process. Antioxidants battle these free radicals, though, keeping them in check and even reversing some signs of ageing in the process. 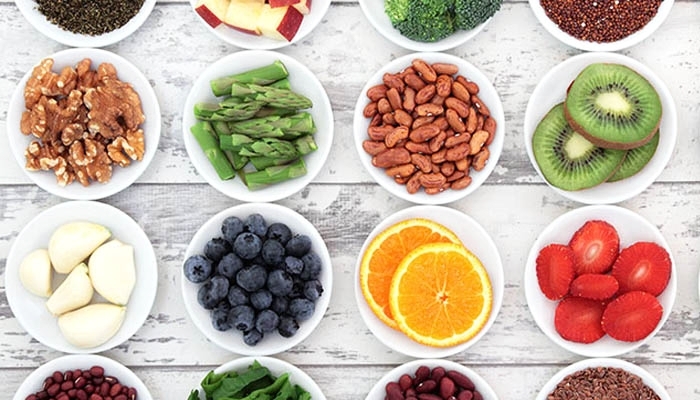 Good sources of antioxidants include berries and other colorful fruit, nuts, dark chocolate, fruit juice, cooked vegetables, and beans. 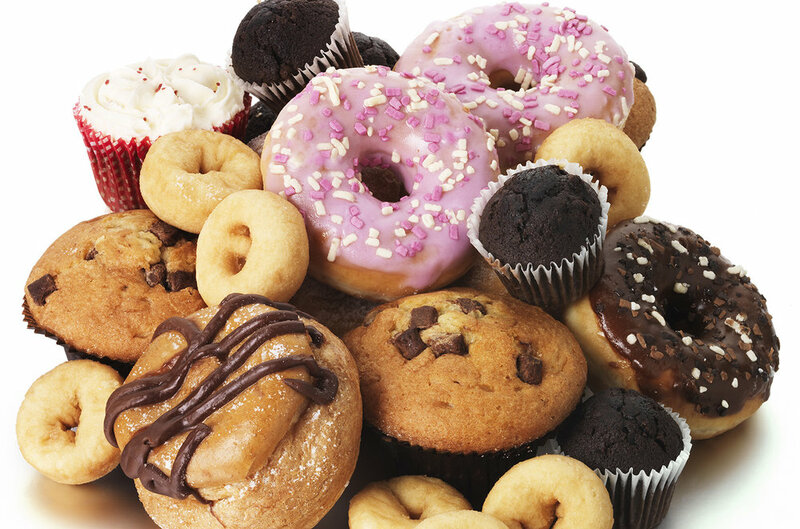 LIMIT SUGAR - Excess sugar in the body can cause the body to undergo a process called glycation. This process can damage the collagen in your skin. When this happens, your skin becomes less elastic and wrinkles can form more easily. LIMIT ALCOHOL. A glass of wine every few days should not do too much damage, but consuming alcohol in excess can cause multiple health problems. INCLUDE HEALTHIER FOODS - In addition to those foods already mentioned, stock up on foods that can provide you with vitamins and minerals your body needs to repair aged, damaged skin. Eat more zinc-rich oysters. Zinc repairs damaged skin. Olive oil and avocados contain good fats that can prevent further wrinkling. Water-based produce, like watermelon and cucumbers, keep the skin hydrated. Guava is packed with vitamin C and can help restore collagen levels. Sweet potatoes contain beta-carotene, which can fight against dry skin and improve your cell-turnover rate. Women should also eat more legumes, soy, red clover tea, and ground flaxseeds. All of these are good sources of phytoestrogens, which can fight against drooping skin. Eat less white rice and white bread, substitute brown rice and whole grain bread. Your metabolism slows around age 40, eating fewer calories can boost health. But you should also make sure you get adequate fibre and fluids. "We want to make sure the calories that are decreasing come from things like sweets, but we keep those high-fibre foods in the diet, and we also make sure we meet our fluid needs. Ensure our daily eating plan is packed full of nutrient-dense food, like lean protein, fruits and vegetables and low-fat dairy and whole grains.